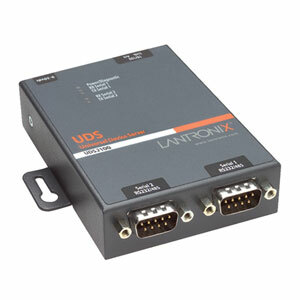 The UDS2100 from Lantronix is identical to the UDS1100, the only difference between the two is that the UDS2100 has two serial ports whereas the UDS1100 only has one serial port. Both are high quality American made serial device servers which will allow you to connect any standard serial RS232, RS485 or RS422 device to a computer over an Ethernet / LAN network or even over the Internet. It is a quick and easy way to bring the advantages of remote management to serial equipment not currently connected to a network. The UDS2100 is priced a bit higher than other serial device servers with similar functions but the extra cost is well worth the money if you want the best. Besides the high quality and performance, the UDS2100 serial device server offers all standard features and functions, including a few advanced features. 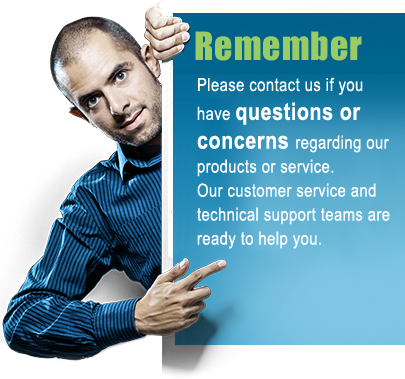 Furthermore this device server has multiple agency approvals such as UL, CSA, FCC, CE, TUV, CTick, VCC and UL 864; please see specifications for details. In modem emulation mode, the UDS2100 can be used to replace a dial-up modem. The unit will then accepts modem AT commands sent on the serial port. It then establishes a network connection to the end device, leveraging network connections and bandwidth to eliminate dedicated modems and phone lines. Web pages enabling the UDS2100 to be customized for unique applications can be built using Lantronix development tools. On-board Flash memory provides room for future system software upgrades and maintenance-free, non-volatile web page storage.